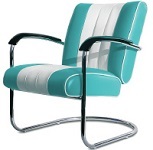 All Retro Diner Chairs are heavy duty quality for domestic or commercial use. Click on any image to view details. 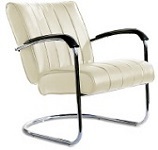 Click below to enlarge available Colours - 8 Available! Our retro diner chairs look sooo cool in an American Diner kitchen! 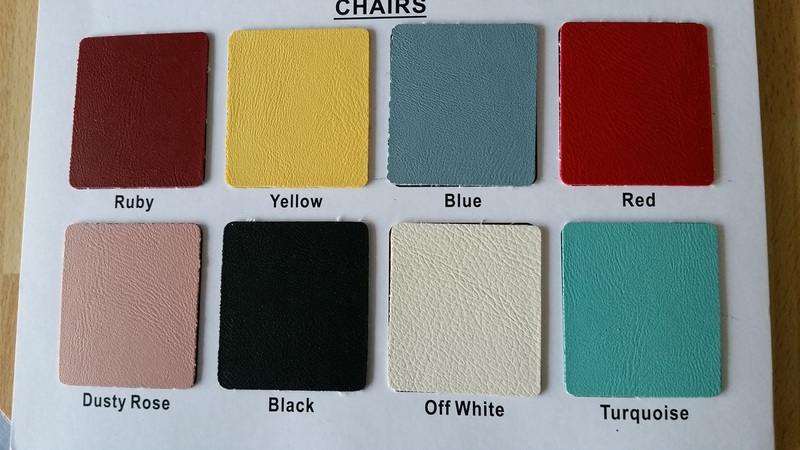 All of our retro diner chairs are commercial grade quality and come in a choice of 8 fantastic retro colours! Compliment your retro diner chairs with our retro diner stools and diner booths to finish the look!